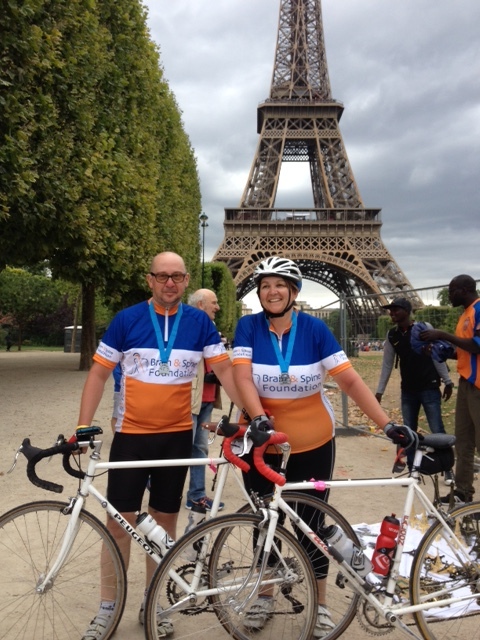 Join #teambrainandspine for the UKs most popular cycling event. You will ride this incredible 100 mile route on fully closed roads, making for a truly unique experience. 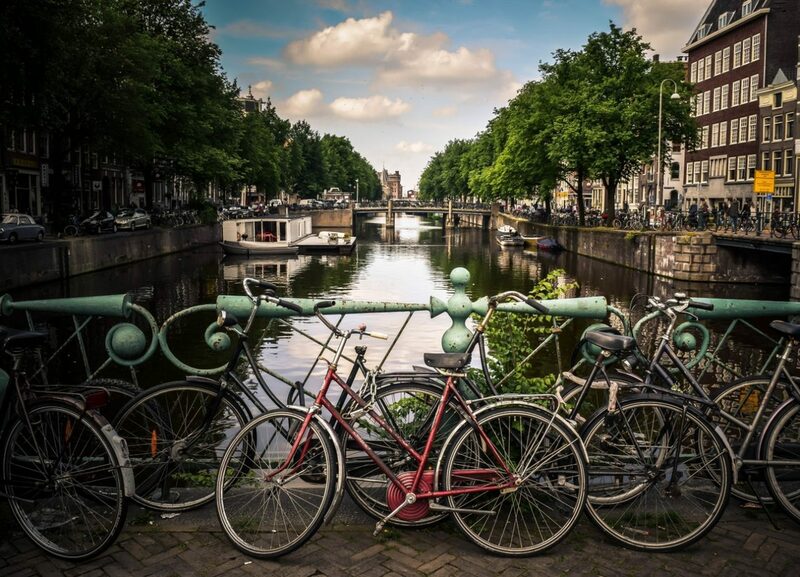 Cycle from the heart of the UK to bike-friendly Amsterdam via the beautiful city of Bruges. Enjoy the colourful night lights of Scotland's most hip and vibrant city. Take on this cycle challenge and explore Liverpool's best spots by night. Admire the night lights of the UK's biggest and buzzy city in a thrilling night ride.